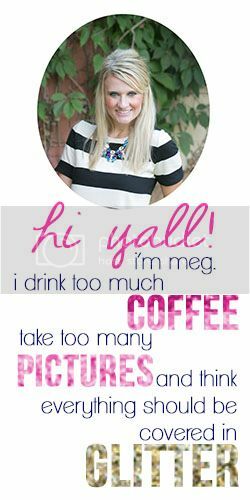 Everyday Meg : From Blog Life to Real Life Link Up! From Blog Life to Real Life Link Up! Today I have the pleasure of linking up with two wonderful ladies Jess and Britt for "From Blog Life to Real Life", so with out further adou here we go! Do you have any real life blog friends? My best friend Katie Beth is SUPPOSE to be getting a blog any day. 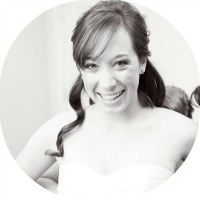 She is a newly wed with a heart for Jesus, a love of butter and a pervious little bambino on the way She claims to have some posts written but Ill believe it when I see it! 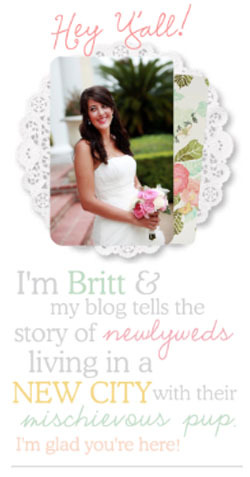 I think we need to convince her that she needs to hop on this bloggin train! Which blogger are you just dying to meet? I will spare you the all CAPS but when you read this just read it like I am shouting out of excitement. 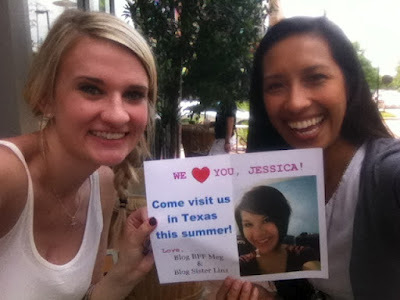 I will meet Jessica, my dear blog bff, from Lovely Little Things. To say that I am grateful that I have "met" this girl is an understatement! It is a crazy awesome God think and I am constantly grateful for her support encouragement and wise wise words! 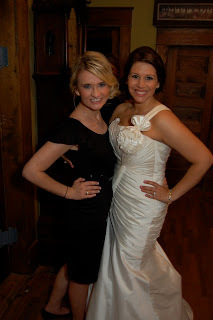 Love ya my blog BFF!! Which blogger's closet do you want to raid? I'm cheating. I'm picking two but that is because they are sisters and I am assuming they probably have a traveling closet anyway! Those sisters would be Kate and Lauren from The Small Things and From my Grey Desk respectively. Between the two of them they have to funky/classic style that I attempt to achieve on a daily basis! The first blogger you remember "meeting" and connecting with ? Though a perfect storm of perfect timing I got to meet up with Lindsay from Trial by Sapphire. It was perfectly wonderful and insane because you feel like you know that person and can just jump in to conversation like you have known them for years! Any blogger that you admire and look up to? I admire Michelle from Shell Bell. She writes like I only dream of writing. I want to tell stories like she does with her humor and ease. Ahh... maybe with some more practice and many more of Michelle's posts on her crazy co-workers that make my collapse into laughter induced seizures. There's a reality television show for bloggers, who would you want to be casted with you? 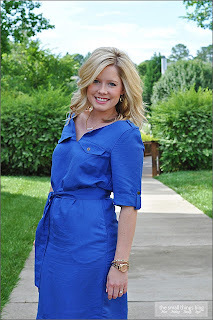 Some bloggers have really cool jobs, anybody you'd like to swap careers with? I LOVE that Brittany from Diary of a Southern Brunette has her own salon and new storefront for her amazing shop A Shop a Cut Above (that just opened yesterday!) To be sourrounded by all that wonderful. 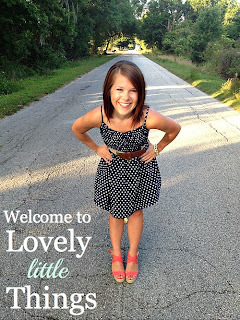 cute, precious clothing and accessories. I LOOOVE Brit from The Magnolia Pair's design. Its so fresh, clean and wonderfully southern. Quit blogging? Probably, so don't ever disappear! Hahaha I WOuld TOTALLY keep everyone in shape on the reality TV show....we need to make this happen. HELLO MTV WHERE YOU AT?! Aw yay thanks so much for linking up!! And thank you for the fav blog design, you are the sweetest ever! Sometimes I think I want to change it again, but your post just made me smile and want to leave it. Thanks again girl !!! BAHAHA! I love my reality TV shout-out... SO MUCH! I totally needed a good laugh! Thank you, Meggy dear! AND... you have to come to the next meet-up. Seriously! Sending you a lot of love today! Happy Friday Eve! Meg I'm giving you such a big hug right now! You are awesome. I am digging this link up . It's such a good way to find new blogs. Just found your blog. Super cute! and I'm an Aggie too Whoop! !